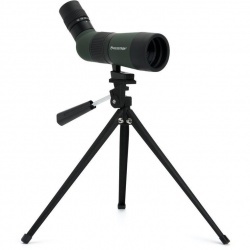 PicStop are recognised as an Official Authorised UK Dealer for Celestron Astronomy Telescopes, Binoculars and Microscopes. 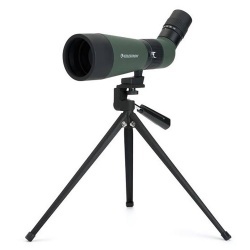 Celestron Telescopes were founded in 1960 by Tom Johnson of Valor electronics who was looking to create a beginner telescope suitable for his two sons, Tom eventually built a 6" reflector telescope effectively launching the Celestron brand we know today. Over the last 50 years this USA company have been at the forefront of the development of exciting optical products with revolutionary technologies. 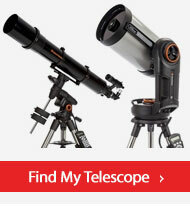 Celestron were the first to introduce a mass produced fully integrated & computerised GoTo telescope and also offer a number of products that feature advanced GPS technology to identify thousands of stars, planets & constellations at the click of a button. 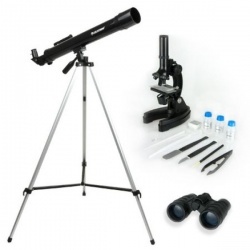 In addition to astronomy telescopes Celestron now manufacture, spotting scopes, microscopes and a number of innovative optical accessories. 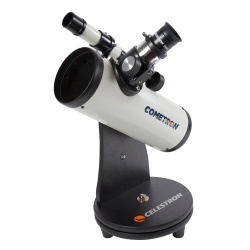 Celestron are a leading manufacturer of quality telescopes; their range covers models for beginners, amateur astronomers and those looking for high-end telescopes for astronomy uses. 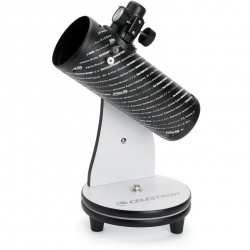 Celestron models are available in a range of optical designs: Reflector, Refractor, Maksutov-Cassegrain and Schmidt-Cassegrain telescopes. 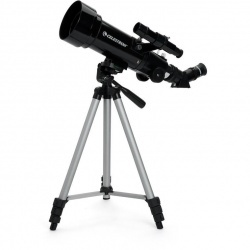 The telescopes are also available in a range of mount designs that includes: Manual and computerised Alt-Azimuth and manual equatorial mounts. If you are over-whelmed via the choice and options available please contact the PicStop team and we'll help you find the right telescope for your needs. 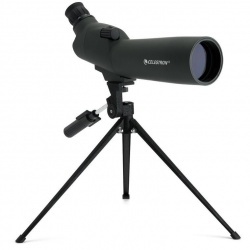 We can help you navigate the range of these models and answer any of your questions and help you buy a telescope online.